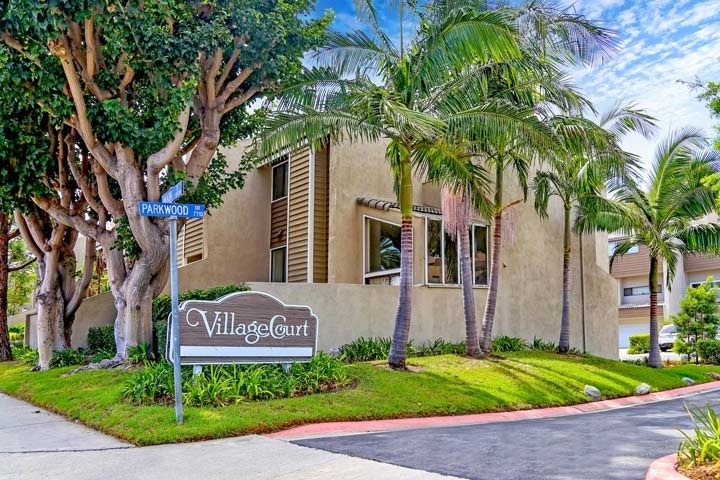 Village Court homes are located in the West Huntington Beach area of Huntington Beach, California. The Village Court community was originally built in 1979 and features a total of 104 units. There is a nice variety of large two to three bedroom townhouses that range in size from 1,440 to 1,774 square feet of living space. The location is ideally situated just off Main street and close to local shopping and resturants. The association provides a community pool, spa, two tennis courts, indoor raquet court and lots of open greenbelt areas. Below are the current Village Court townhouses for sale and for lease in Huntington Beach. Please contact us at 888-990-7111 with questions regarding this community and any of the condos listed for sale here.